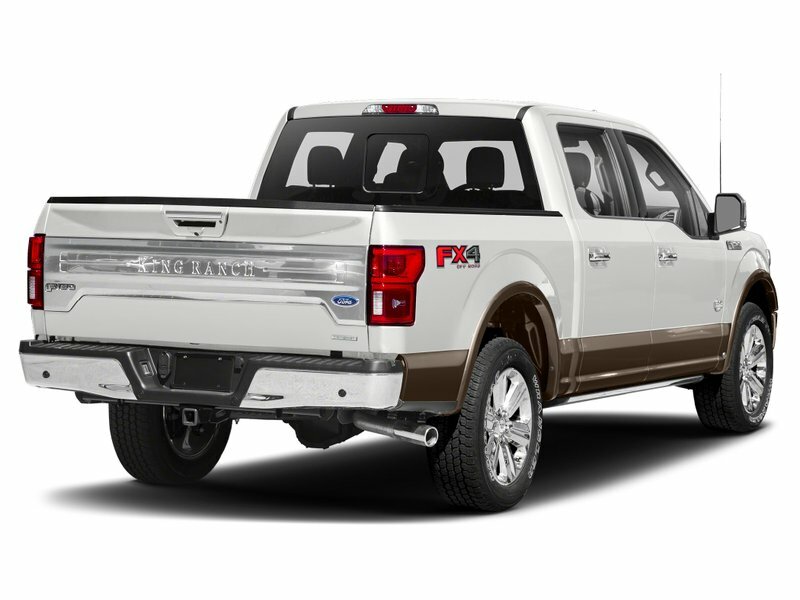 Chrome Front & Rear Bumpers, Fog Lamps, Chrome Bar Style Grille, Halogen Headlamps, Removable Tailgate With Lock, Tow Hooks, Back Up Camera, Remote Keyless Entry, Power Windows, Chrome Step Bars, Max Trailer Tow Package, Heavy Duty Payload Package, Tailgate Step, Reverse Sensing System & More! 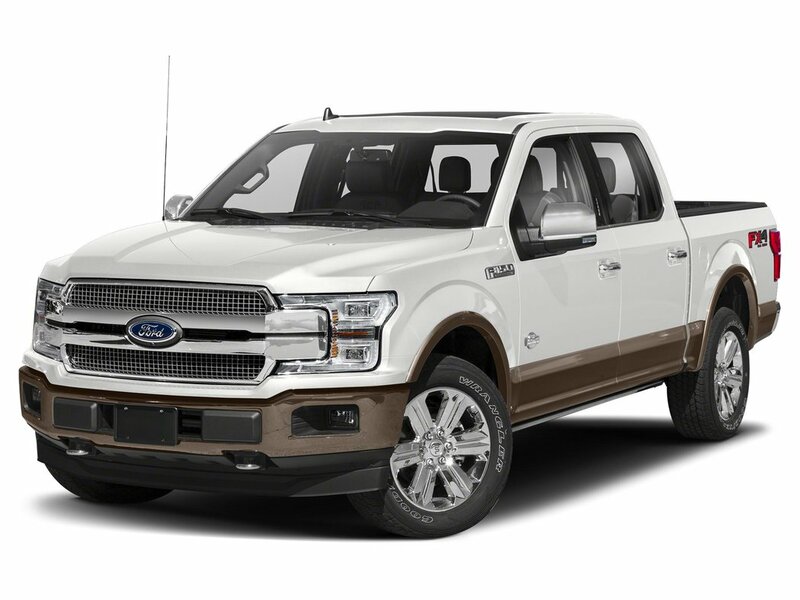 This 2019 Ford F-150 XLT is perfect for winter & summer months. Power through the snow or even tow a boat to the lake. 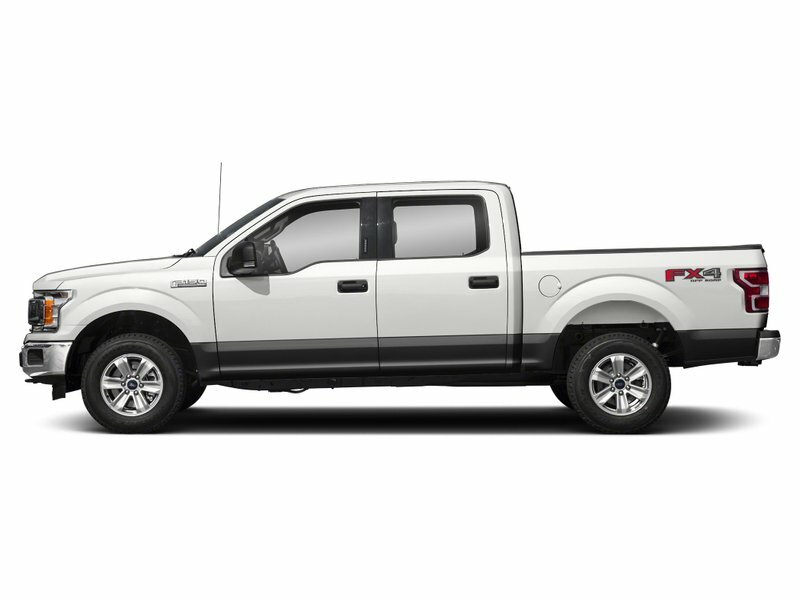 This truck is fuel efficient and comfortable for the whole family! This tall cabin can accommodate six-footers no problem! Check it out for yourself!